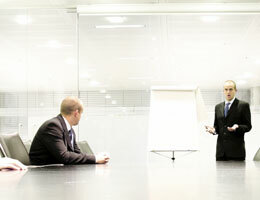 As an organizational development and marketing company we also offer our consulting expertise. This usually works on two levels, either you have an existing programme or training intervention that you need expert faciliators to implement, or you have a strategic issue that you need professional expertise on. Our team is also highly experienced in offering personalized one-on-one executive coaching and there are numerous CEO's who can testify to their return on investment in an executive coaching plan. These bespoke sessions are designed to suit your specific requirements, objectives and time frames and can be adapted to be offered where and when required.